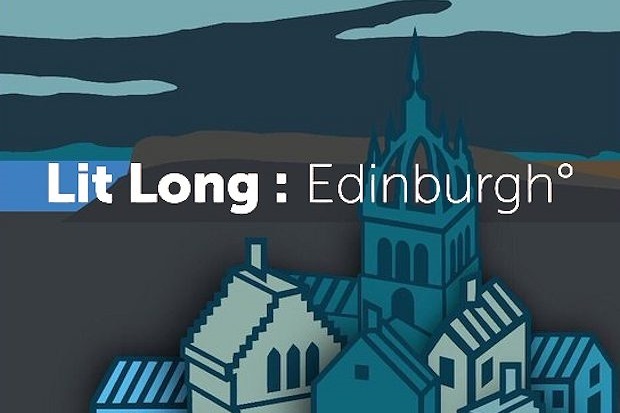 From Sir Walter Scott to Dame Muriel Spark, Ian Rankin and many others, the city of Edinburgh has inspired countless writers over the centuries. Now students, visitors and readers around the world will be able to explore the capital’s literary highlights via a free interactive app containing a staggering 50,000 book excerpts. The app guides users to 1,600 locations in the city made famous by writers from Robert Louis Stevenson to Irvine Welsh, then highlights what they wrote about these parts of the city. The resource, called LitLong, has excerpts from classic and contemporary texts so users can experience the Unesco City of Literature’s attractions. Made with "natural language processing technology informed by literary scholars’ input," Litlong draws on digital collections from across the world, including the British Library, the National Library of Scotland, and Project Gutenberg. Access Litlong here.